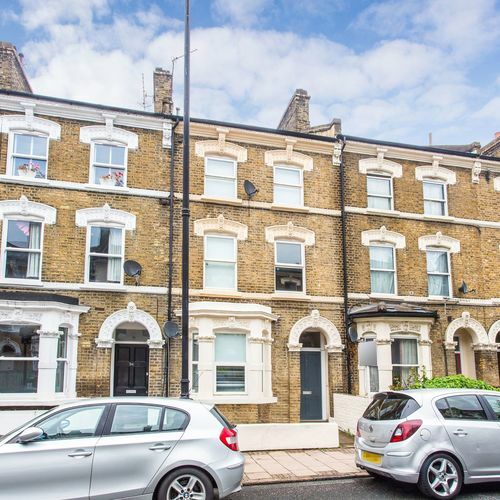 A delightful two double bedroom garden flat located in a charming period property a short walk from Clapham North. 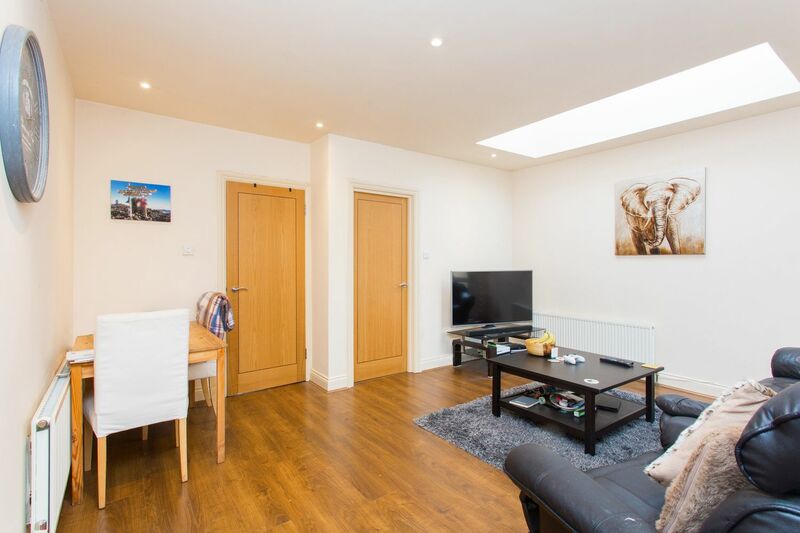 This superb flat has a spacious open plan living room and an attractive private garden. 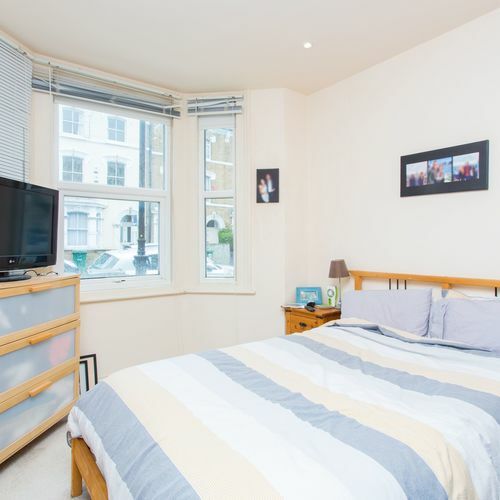 This attractive flat has well maintained communal areas and a new 99-year lease. 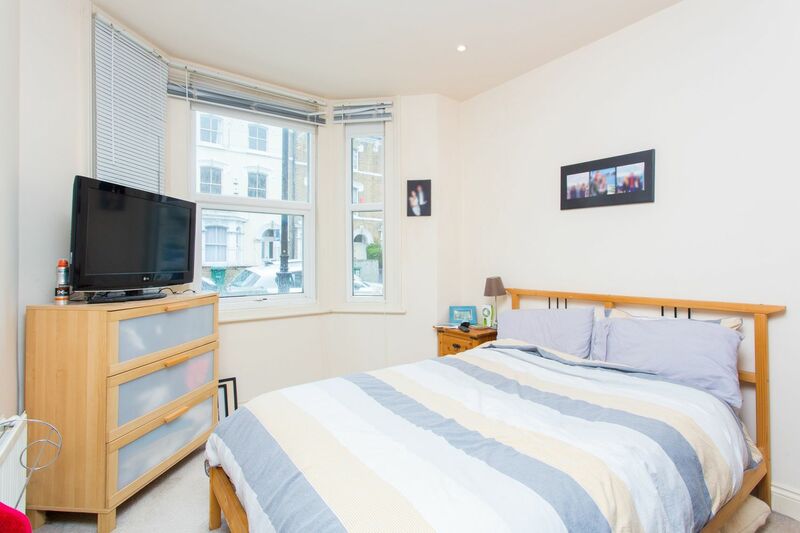 To the front of the property is the spacious master bedroom which has a large bay window allowing plenty of natural light. 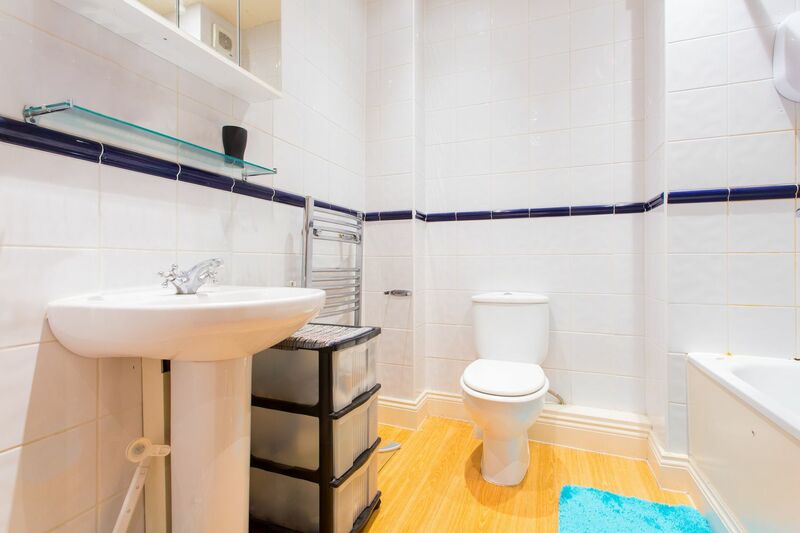 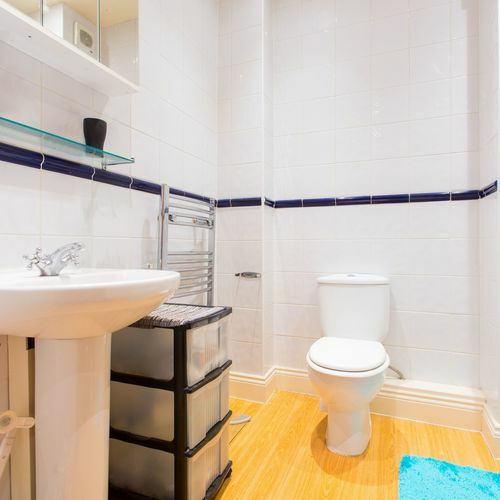 There is a good size bathroom which is fully tiled. 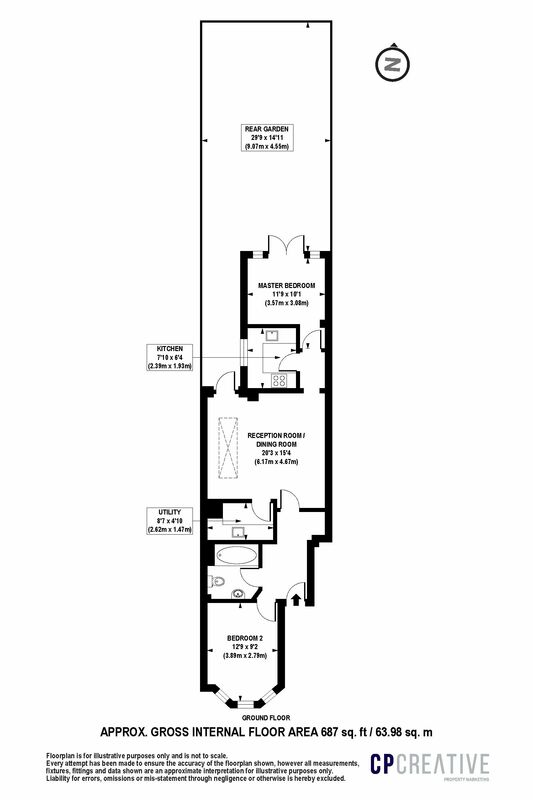 The hallway then opens into an open plan living area which also has access into the attractive garden. 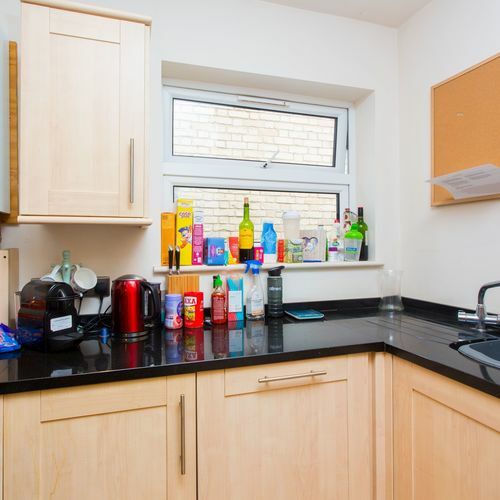 Off the living area there is also a separate utility room. 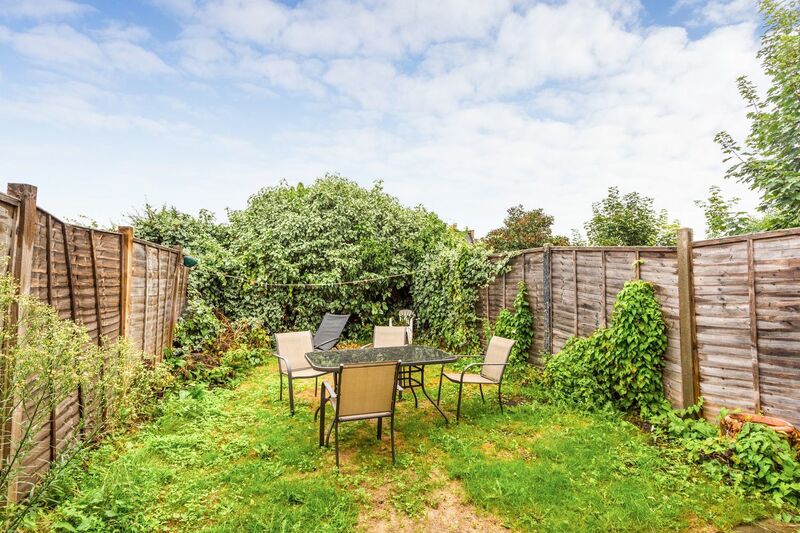 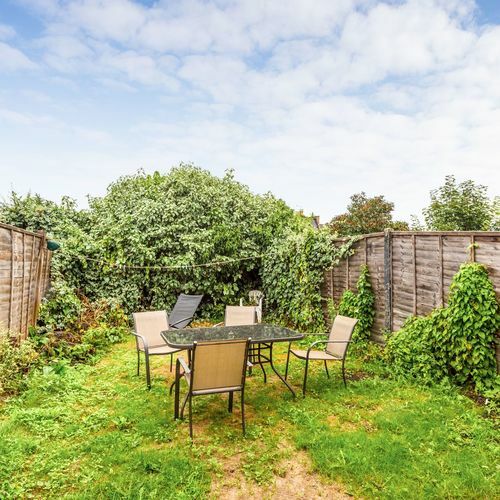 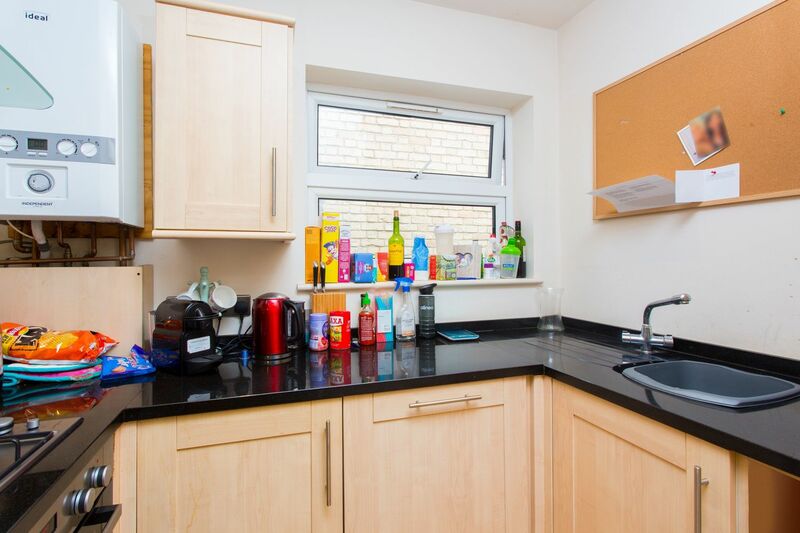 At the rear of the property is a contemporary kitchen and then a further good size double bedroom which has further double doors into the good size garden. 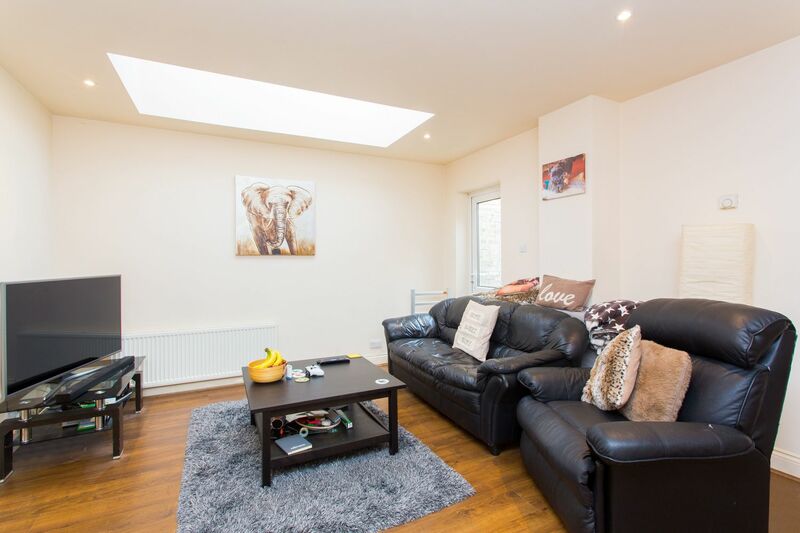 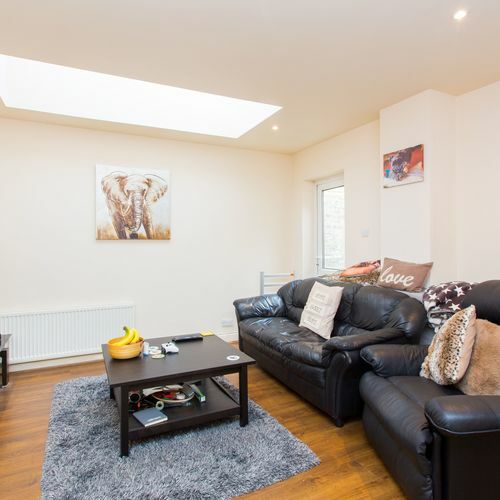 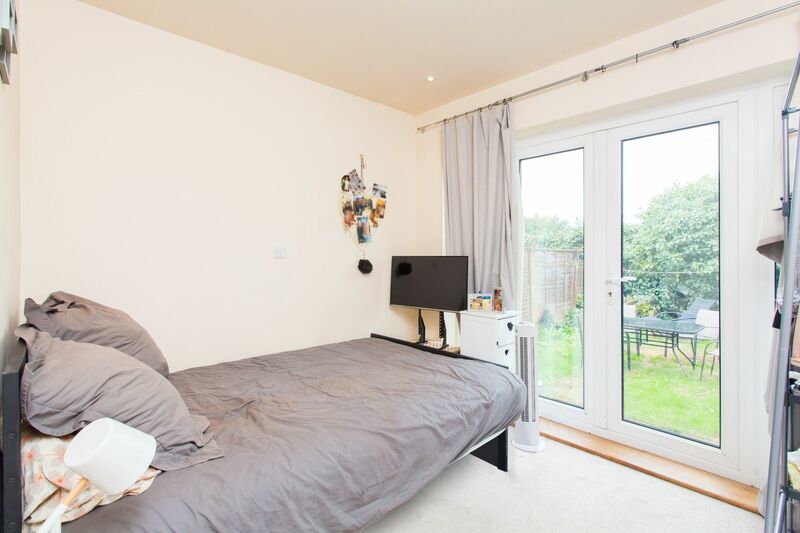 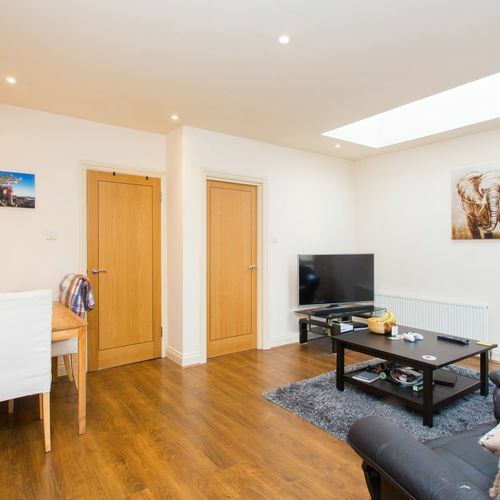 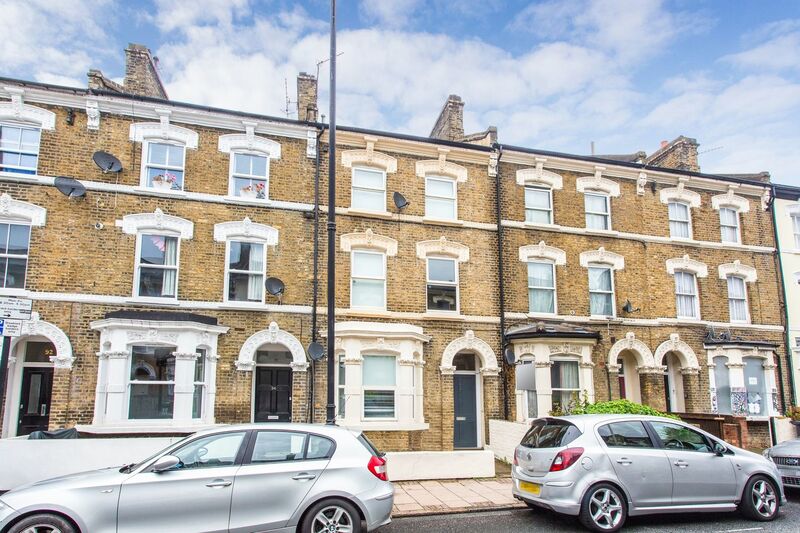 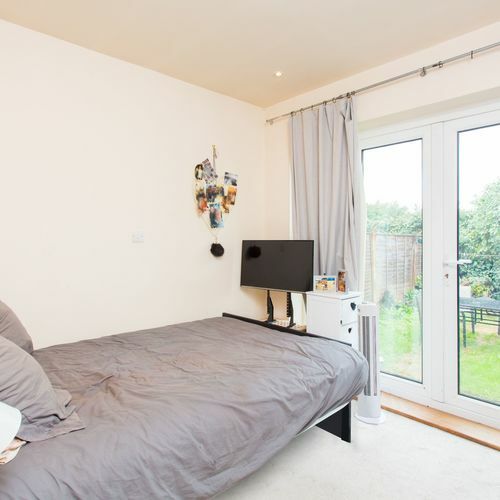 Situated on a residential tree lined road within walking distance of the vibrant Clapham High Street and only 0.2 miles from Clapham North underground station (Northern line), the property benefits from being sold with no onward chain and a new lease.